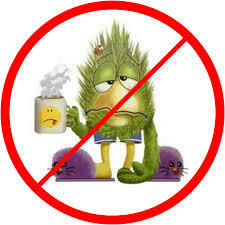 It is amazing how being sick can throw everything off kilter, and I mean everything! This past Monday was my first day feeling healthy, yay! 😀 I only had one coughing fit, I got to the end of my work day and still had most of my voice and energy, it was all kinds of good. This means that my days off are being used to get back on track food wise, exercise wise, errands wise, acting wise…you get the idea lol.